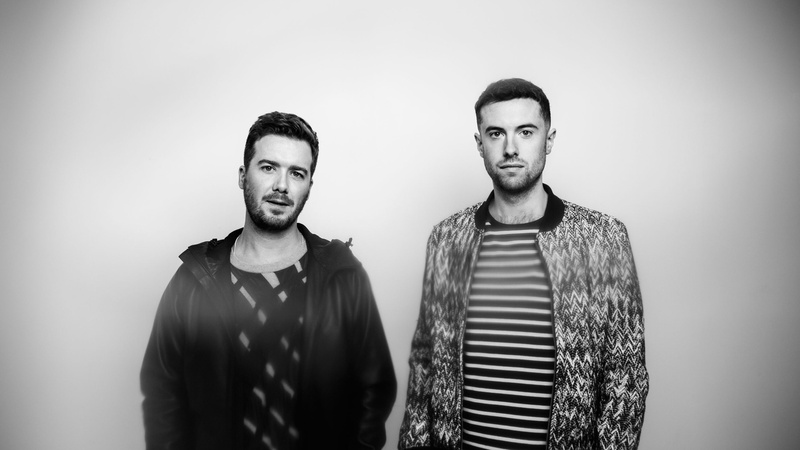 UK’s Gorgon City, made up of Kyle Gibbon and Matt Robson-Scott, have thrived on the electronic music scene both at home and across the pond over the last 5 years thanks to their unique blend of bass-driven house music and addictive vocals. Gorgon City built their sound over years of London club nights, and have grown from playing grimy basement rooms to headlining globals festivals, major stages around the world, and a residency at Amnesisa Ibiza. Recently, the duo have showcased their prowess for more club-oriented, rugged, minimalist beats in their releases on Crosstown Rebels Suara, showing their diversity in both the club and underground. The North London duo show no signs of slowing, hitting #4 on the UK chart with “Ready For Your Love” featuring MNEK, then following that up with five more top 20 hitters on the UK singles chart— an achievement that's nearly unheard of. Gorgon City share an exclusive mix with Metropolis in light of their LA tour this weekend.